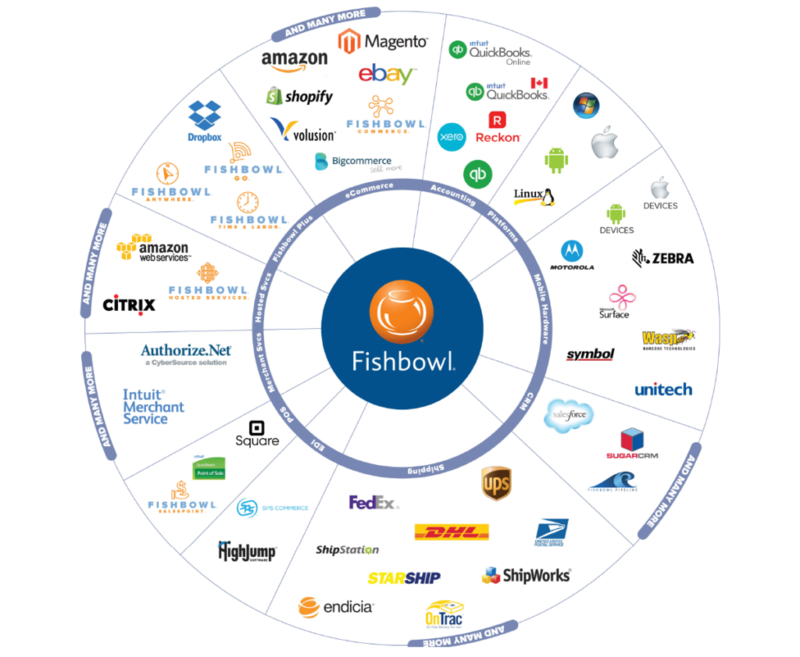 Fishbowl Inventory is the most popular inventory management solution among QuickBooks users. 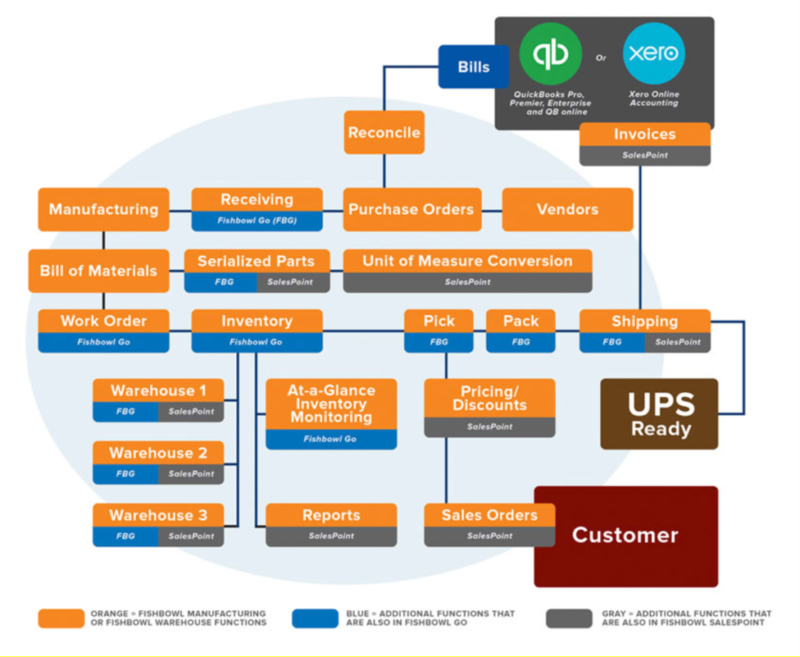 It takes QuickBooks inventory to the next level allowing businesses with complex inventory needs to keep QuickBooks for their accounting process and save money over having to upgrade to an expensive alternative. 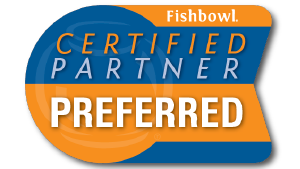 Miami Accountant is a Certified Fishbowl Preferred Partner. It helps its customers properly setup Fishbowl and trains their staff so they can be successful in their operations and management of their business. We install Fishbowl software on all computers and any related hardware. We configure each workstation and the server to communicate properly. We will setup your file and input your company’s basic data. We can also provide implementation services such as importing your customer lists, vendor lists, and item lists. We can setup item price levels and setup employee permissions. We will setup and configure the connection between QuickBooks and Fishbowl. If you are already using Fishbowl Inventory, we can evaluate your current operations and help ensure that you are using the software efficiently to its fullest potential. We can train your entire staff on every aspect and module of the program. We customize our trainings to cover each client’s unique business and have different training packages.